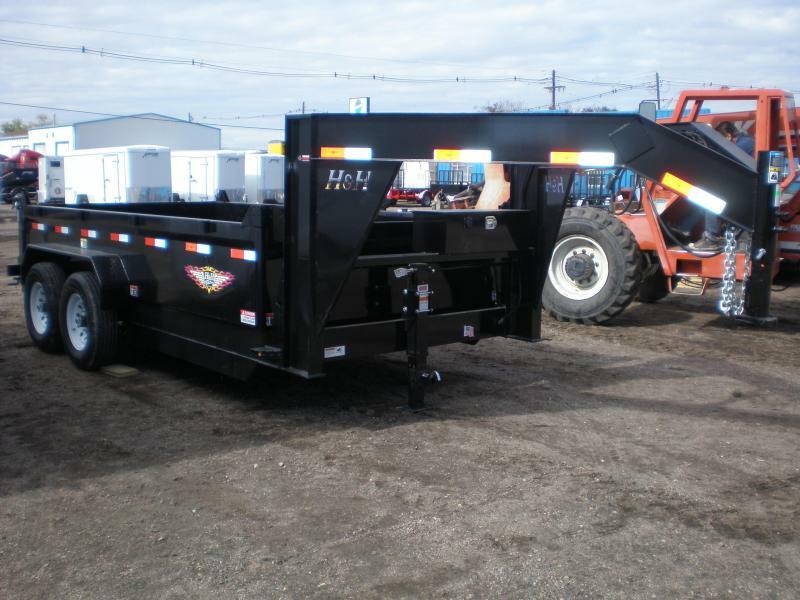 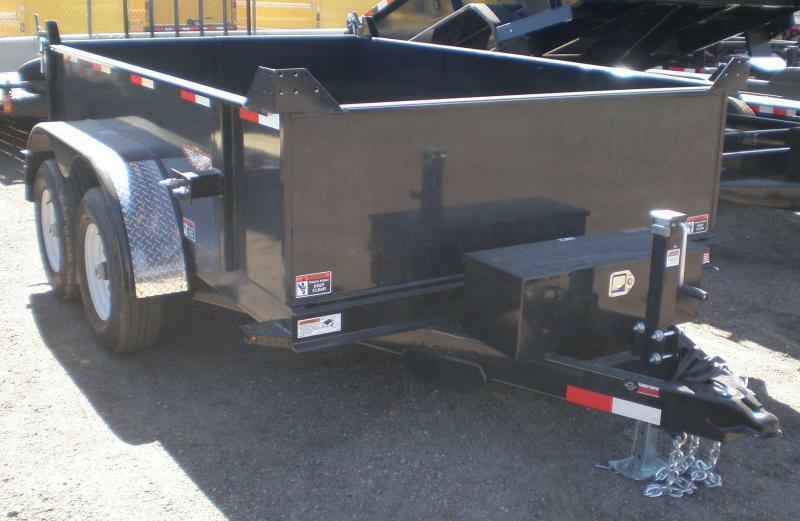 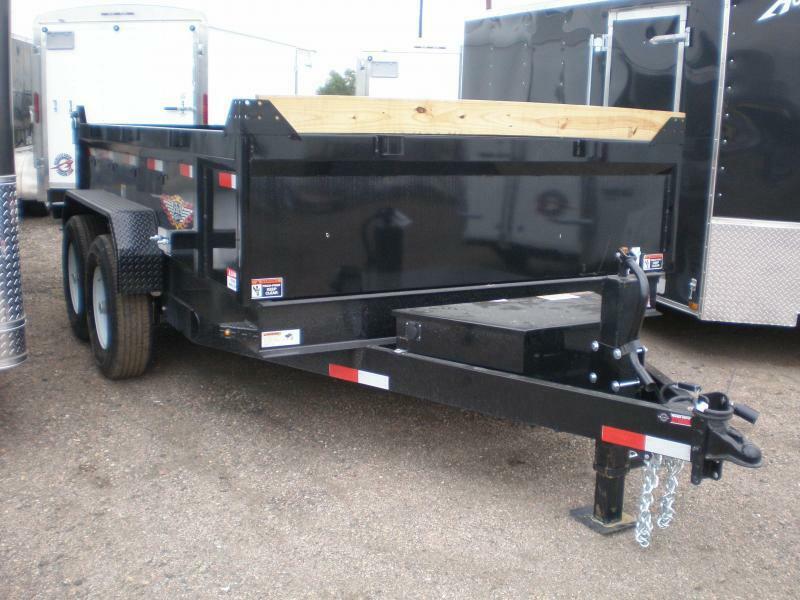 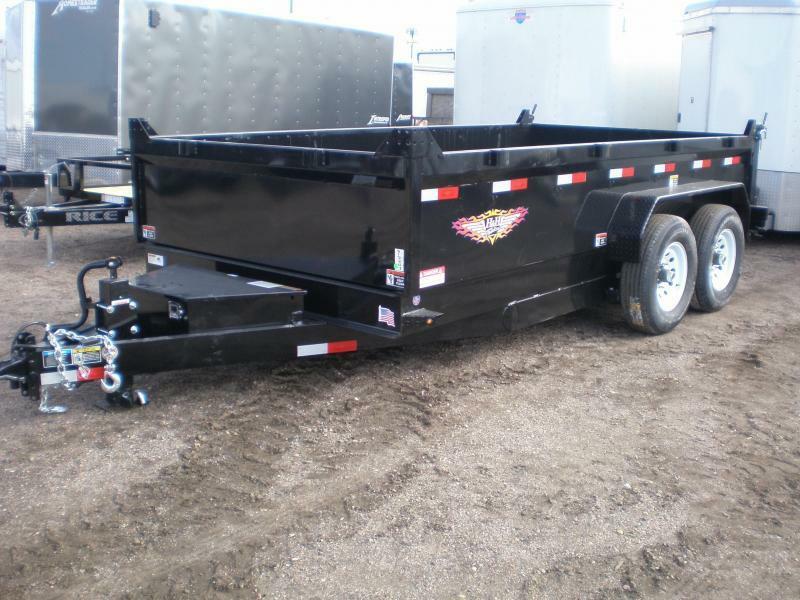 - Without Question, the toughest dump trailer you can buy. 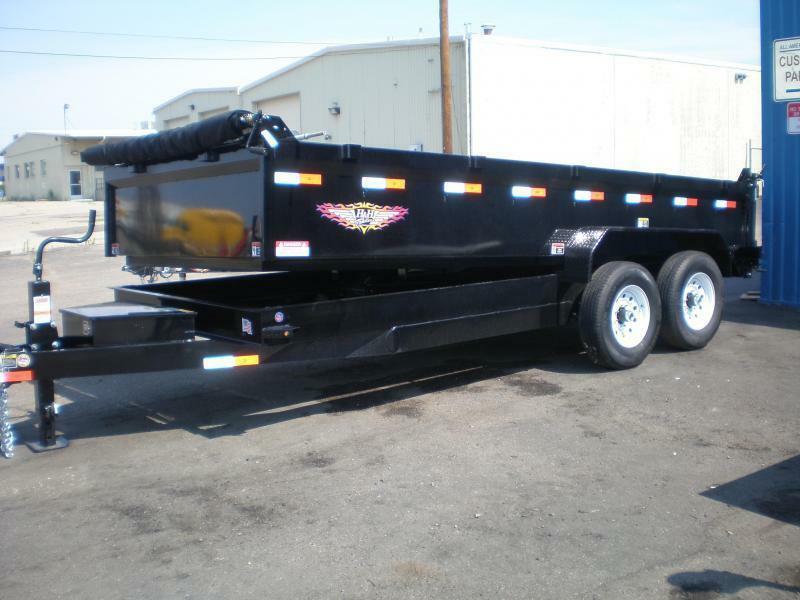 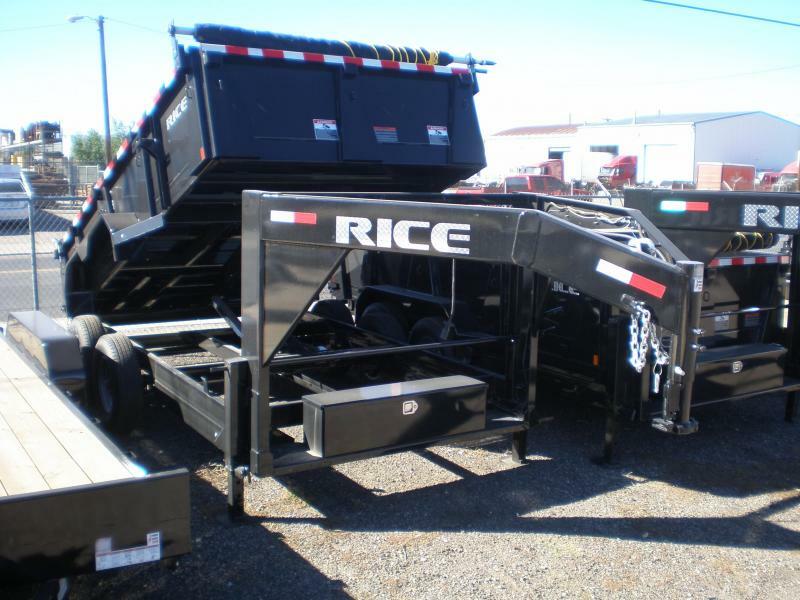 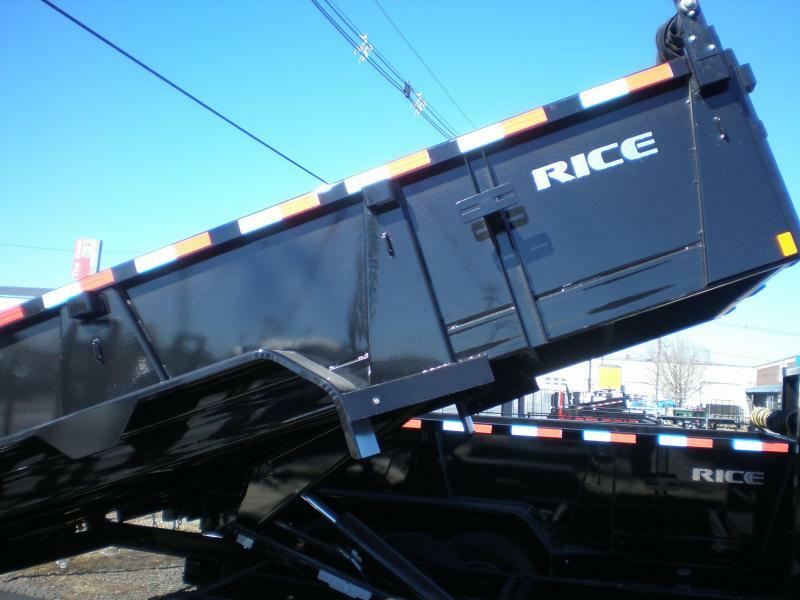 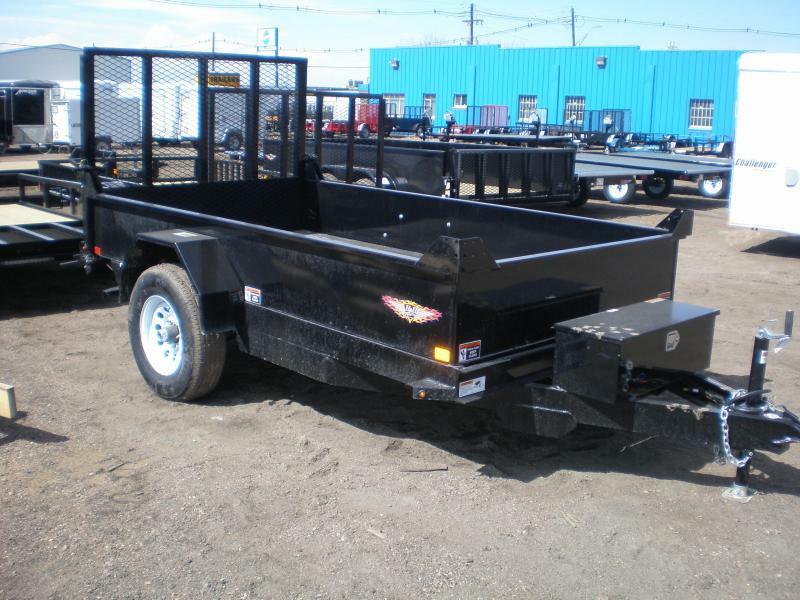 Compare these specifications with any other dump trailer and you will agree!! 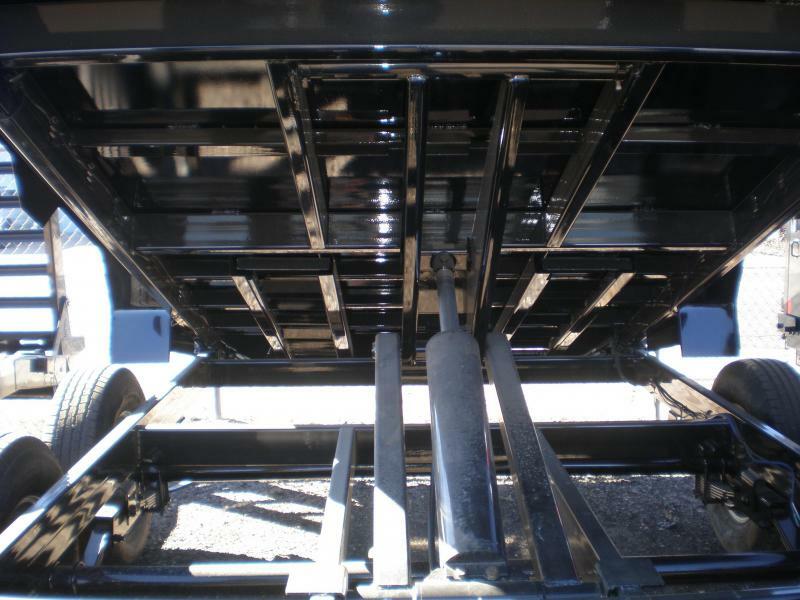 -3" Channel 8 ga. Crossmembers @ 16" o.c.